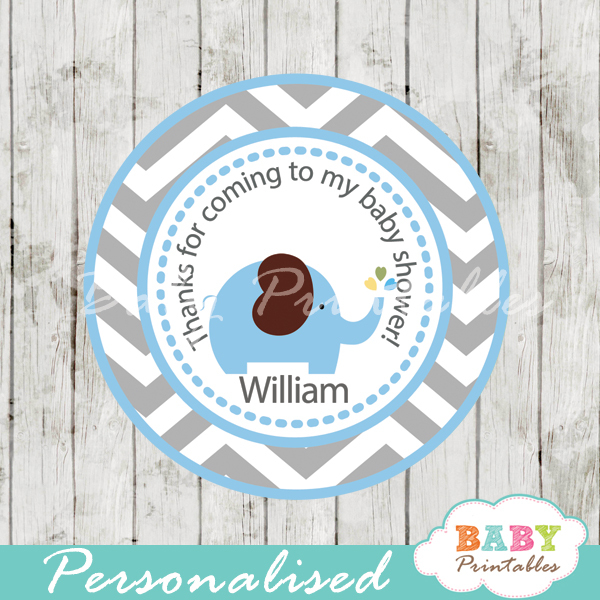 Printable blue and gold Royal Prince gift tags personalized with the text of your choice. 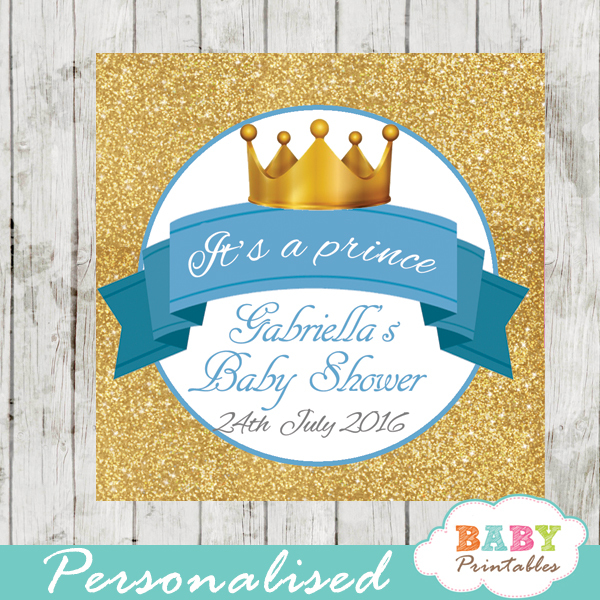 The custom little prince themed labels feature a welcome banner with a royal crown against a blue backdrop covered with faux gold glitter. 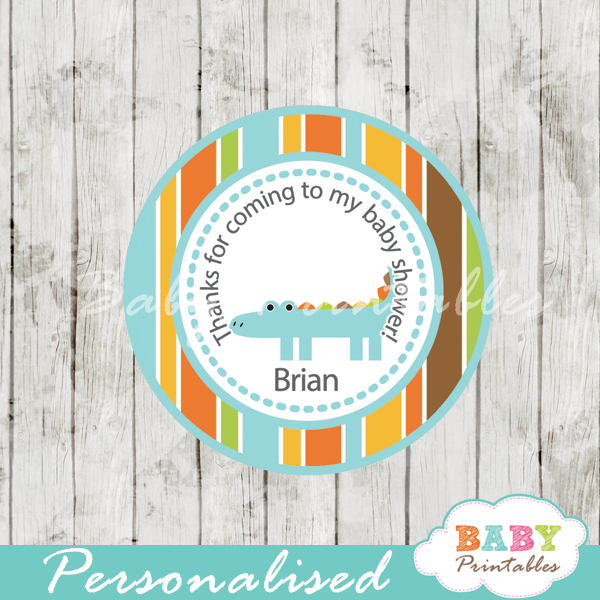 They can be printed on cardstock or sticker paper for a variety of uses including Favor Tags, Gift Labels, stickers and more! Please enter your custom information in the corresponding boxes above prior to adding to cart.